Tomorrow is Buy a Musical Instrument Day ! 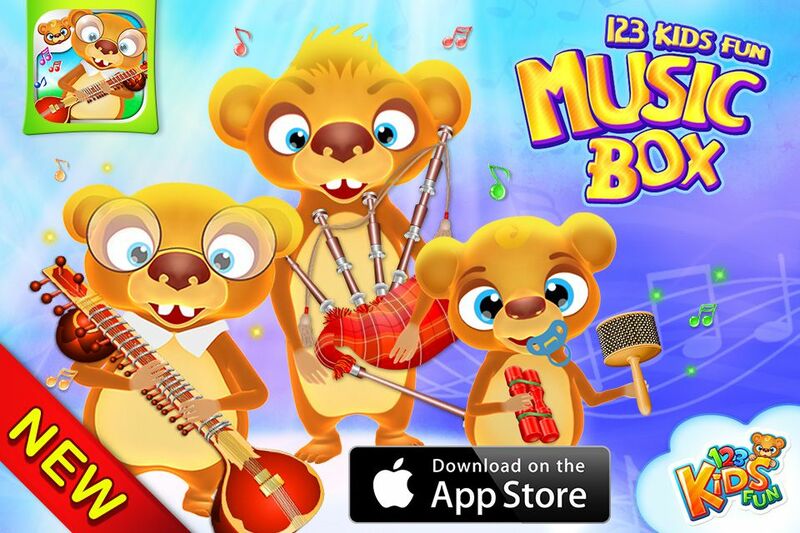 We have prepared something special for you – 123 Kids Fun MUSIC BOX Lite! ← Did you know? Facts you did not know about CATS.